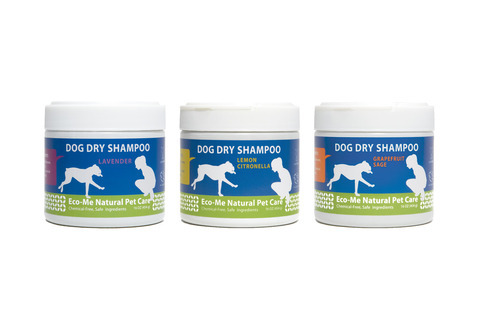 Pet Grooming Pet Grooming + Safe Ingredients = Happy Tail Wagging Eco-Me now has a new line of natural pet grooming products. 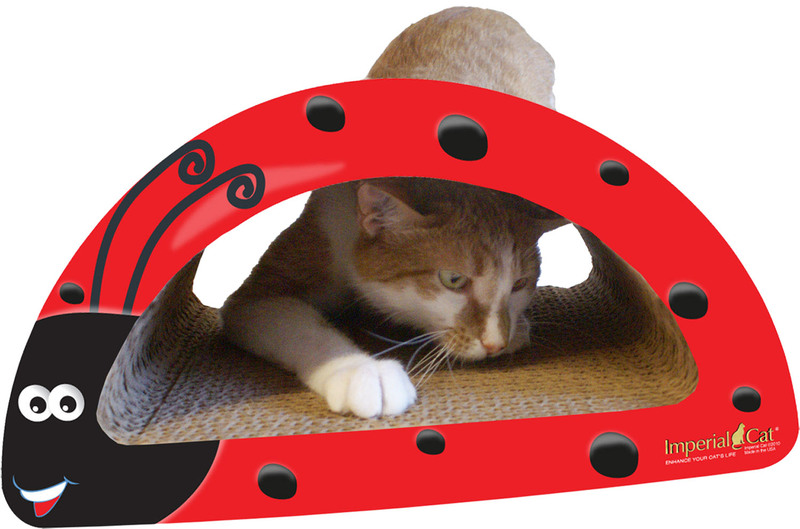 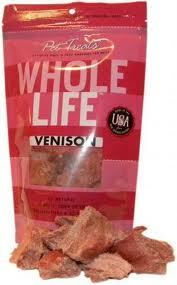 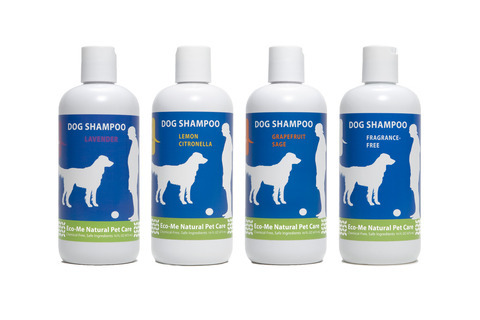 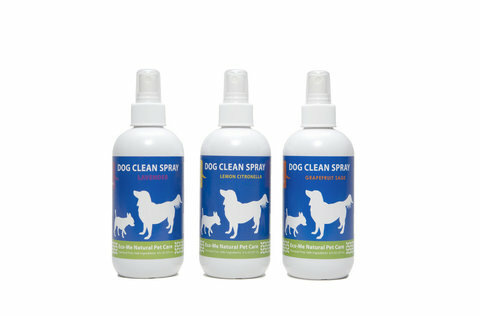 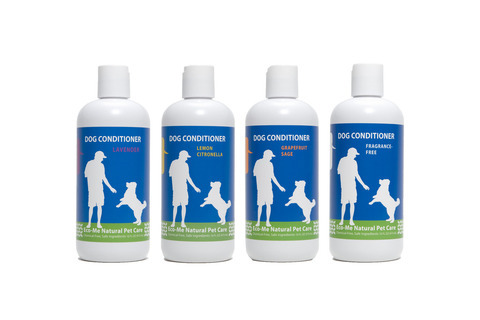 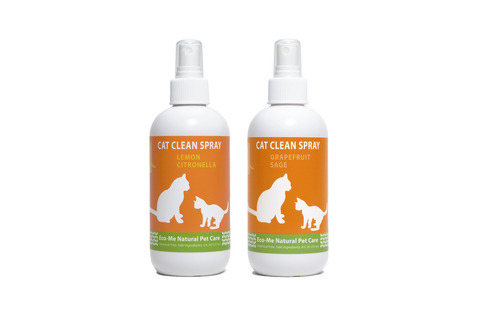 Our products are specially formulated with natural ingredients and pet safe essential oils. 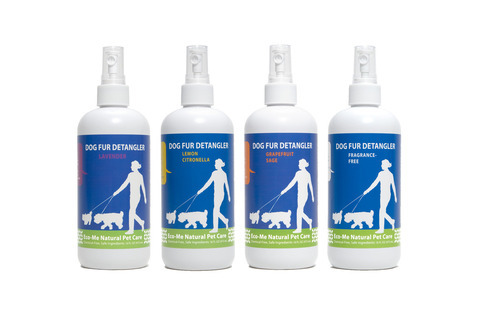 PH balanced for your pet's needs, now you can clean your pet at home in minutes, we've even got water-less options for on the go fresh smelling pets!